For innumerable people in Bangalore, Apna Sapna is a familiar name. 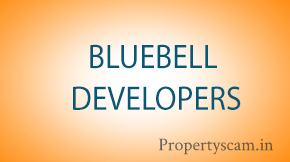 This builder has solely marketed Bangalore’s some of the most prestigious projects. 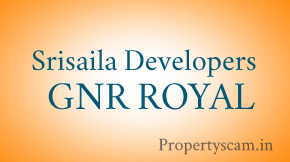 It is a real estate developer that has carved out a niche name for itself. They take into consideration the concerns of the customers and format their projects accordingly. 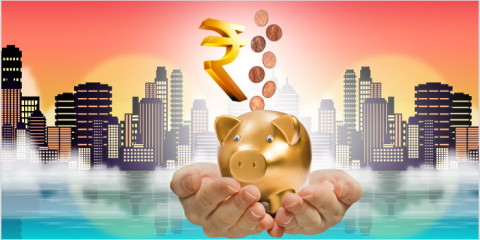 One can realize their dream of owning a home with Apna Sapna. The company was formed with a dream to create homes that are luxurious and yet at the same time very affordable. The company came into formation in the year 2002. The company aims to provide dynamic, innovative and modern homes in Bangalore to its customers. 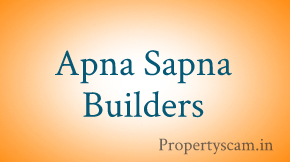 Apna Sapna Builders is an up-to-date company that takes and gives utmost attention to the needs of the customers. The company has stood firm on the values such as integrity, honesty, a passion to excel, hard work, a commitment to the customers and an enduring resolve to give shape to the dreams of the customers. They work with a motto of “Your Dream Our Concern”. Apna Sapna works with a mission of embracing with all the heart the dreams of thousands of customers. In fact, how popular the company became can be known form the fact that Apna Sapna became a mantra for those looking for a perfect home. Apna Sapna builder losing their credibility day by day. They are reducing quality of construction and increasing prices regularly. Due to these reasons this is happening now. In 108 Villas only you are staying there for 6 months. I know around 40 people who booked the villas 5 years back who have not yet received the keys from the builder. I booked the villa 5 years back and still they have not handed over the keys to me. From 2008 they have started paying Rs 15000 each month for the delay in the project. After paying around Rs One Lakh, they stopped paying that also. Now the amount reached around 3.5 Lakhs. So i filed a case against apna sapna. When i checked my villa in Jan 2012, Only one person is given the key in the entire 108 villas. That is vinayksharma as he mentioned below. How come other people didnt get the keys when we all booked our villas 5 years back? I have been staying since 6 months and Great place to stay. villa @ great price with good support staff. Peace, fresh air, no pollution/ traffic. I am planning to buy one villa in this project(in resale). Is it a good place for living and is it livable area?? Is it a good and legally clean property?? Am I go a head in this?? Will Builders will create any problem?? What is the current price for 30×40 villa?? Please provide some of your valuable input so that I can be make some discussion.. Thanks in advance an waiting for your inputs..
Their property has letigations, deal with them at your own risk. Marketing team call many times with sole objective to get some advance from you. After knowing about letigations when I asked them to refund my money, they made all false promises about approvals, didn’t get refund. Apna Sapna’s MD Sunil Baberwal is a big thug who will never refund money. Mohammed Ameen is other associate who talks nicely but screw royally. Think twice before paying them a penny. I have been cheated by them and lost my money please don’t fall into their trap. Apna sapna angan layout staff full of cheaters. dont fall in there trap. they are looters and you will cry throughout ur life. alot if residence are already crying because of there staff rude behaviour. very poor management and staff. not at all professional. all sweeper class staff. Thanks for your response. I am looking in Apna Sapna PC Paradise and Upkar SpringField. Both are close to Chandapura circle. I am looking for investment. Though there has not been any appriciation in last 4 years, but I just heard news that Metro phase 2 has got approval for connectivity till Bmasandra(Electronic city). And if this is true then then this area might see good appreciation. The projects around Chandapura has good road connectivity. Please share your thought on PC Paradise and Upkar SpringField. 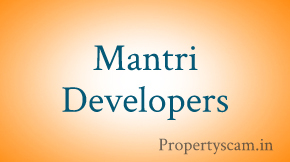 I am looking to buy 30*40 site in Apna Sapna or Upkar SpringField in electronic city. Thy are quoting around 950/psft. I could not find good reviews about Apna Sapna. Please suggest if it is good investment in Apna Sapna or Upkar. If you hear any of the above names please stay away. 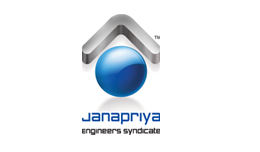 If you observed their Logo its a Hidden “Triple NAMAM” , meaning if you deal with this builder you will be in deep trouble they are big time cheats..
Till the time you book for the projects they will do what ever you ask for once you hooked with them you are done for your rest of your life. They are known for their gundaisam , once you are registered they wont even respond to mail / calls. Not even 10% of their promises will be met once the project is done. Me and my friend have dealt with them in buying a property in vasundhra layout the following are the promisess made. These are the you will interact with Mr.Ravindra , Mr.Mahesh Goyal are the Directors for the project they will not show up unless the customer demands they try to do away with Power of Atorney. Front end Sales Team Mr.Ameen , Mr.Pemmiah , Mr.Gopal. if you approch them they will threat you of dire consequences. Please stay away from these builders , Since every one dream home is for a Peace of Mind , When you deal with this builder you will lose your Peace as well as money. I want some more details. If possible send me more details to my mail id about vasundara layaout.